Transfer, Event content around the Globe. with an experience to remember ! in BlazeBE - Travel Booking Software, easy and efficient in co-located and distributed teams. Its state-of-the-art technology enables multi functional teams to collaborate and get things done successfully in one place. Manage sales, Bookings, Tours, Itineraries and track progress in real time – all with a few mouse clicks within the travel management software. 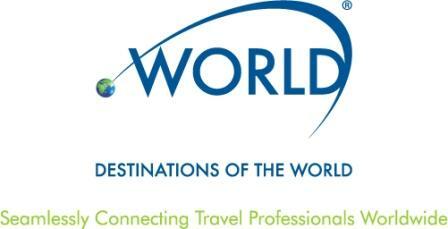 IT4T is a leading travel technology company working with travel agencies across the globe. We provide travel agency software, Travel Portal Software Solution for large and small scale with comprehensive modules for flights, hotels, transfers, cars, sightseeing, insurance and holiday packages with different sales channels like B2C & B2B & B2B2B etc. , Travel portal solution is important for managing your travel services from different regions of world, travel websites expert designer and experience developer(s) always require to integrate the API or white label solution for this we are best place to partner you with our technology, we are your travel technology partner. 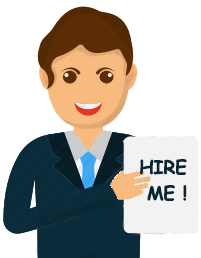 to manage own contracted hotels. We as a Travel Technology Company strongly believe in specialization with expectation, the solution with expertise quality team helps our clients win in the race. Our approach straight towards delivering the project within time; in our vision time is money. We are fully dedicated to delivering the best value to our clients, employees, and investors, calculating the time as money. We aim at delivering customer services with full support and good experiences, even after the deployment of projects. Our work doesn't stop after the delivering of projects it gets started with full dedication and all-time support in another era towards the delivered project. You will get easy, profitable, expandable, affordable solution. 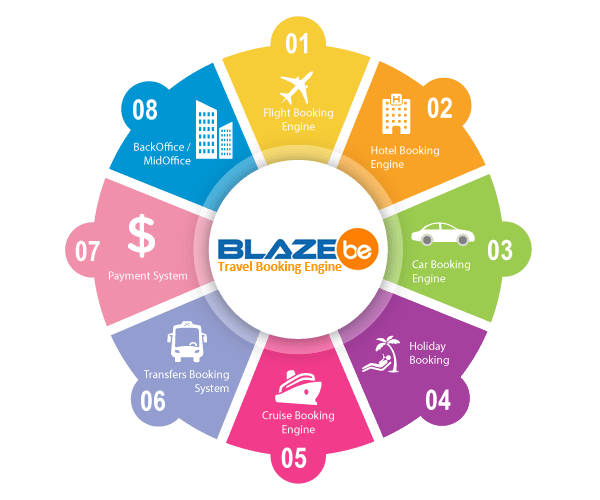 IT4T provides the complete solution for travel booking engine on a single table; product developed ‘BlazeBE Travel Booking Engine’ has the capability to provide a complete solution for B2C, B2B, B2B2B, B2B2C, BackOffice, CMS, Extranet / Negotiated fare management, MIS data in form of graphs and able to export in different formats.